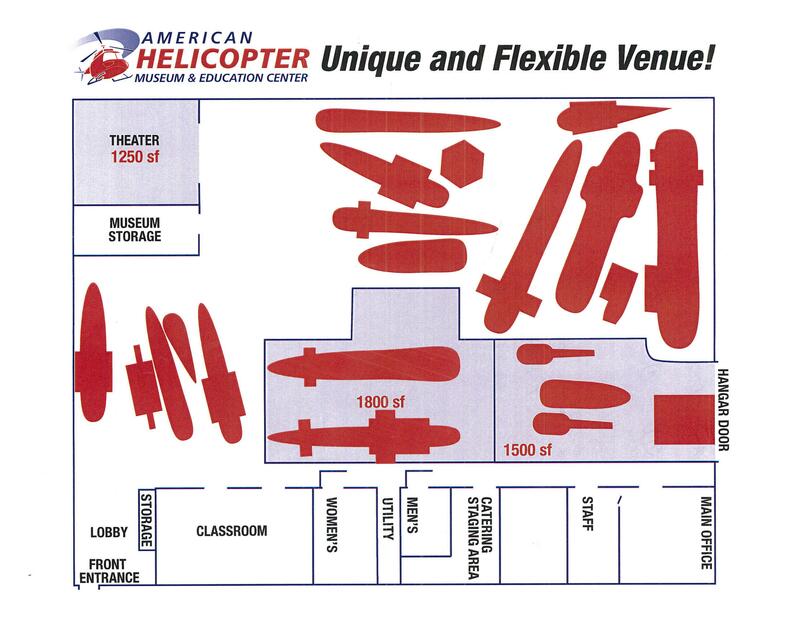 The American Helicopter Museum & Education Center is a one-of-a-kind experience for students, families and bus tours. The museum's collection of over 35 civilian and military helicopters, autogiro's and convertiplanes will fascinate visitors of all ages. Climb aboard real helicopters for a unique hands on encounter with rotary wing technology. Kid-friendly, educational and fun for the entire family. Near QVC's Studio Park.